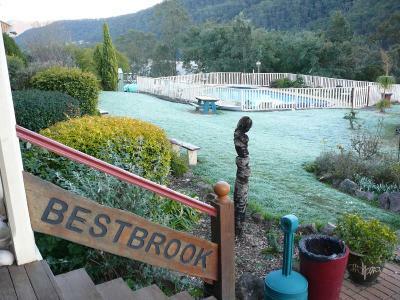 Lock in a great price for Bestbrook Mountain Resort – rated 8.3 by recent guests! 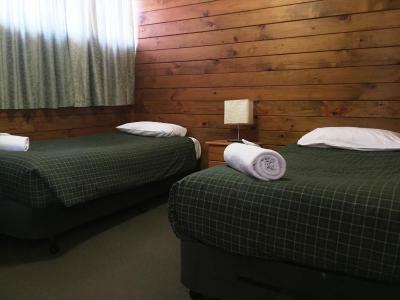 The cabin was very clean and the beds were comfortable. 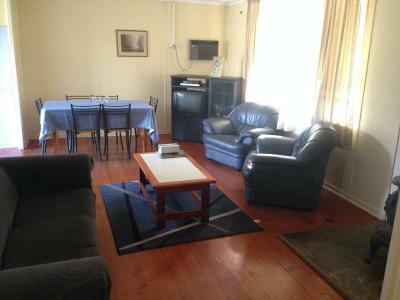 Spacious for a family of 4. We get to be real close up with the animals during feeding sessions. We enjoyed our time at Bestbrook. 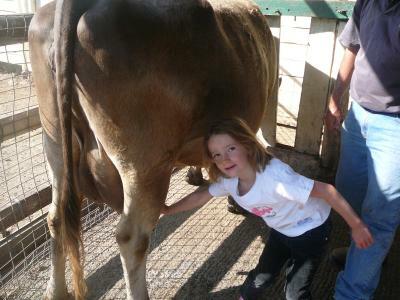 Our primary motivation was to give our 22 year old grand-daughter a farm life experience and we achieved that superbly. I bought her a 1 hour riding lesson for $45 (Good Value) and it bought her and ourselves great joy. Of course, she was a little apprehensive at first but the staff did a wonderful job of coaching and encouraging her and she soon relaxed and was able to get her horse to respond to her commands without difficulty. It's a life-experience which she will never forget and she stated that she would enjoy the opportunity to do it again. We stayed three nights in a well-equipped two bedroom cottage and I was impressed to find comfortable beds, salt and pepper, adequate cleaning and dish-washing facilities and fly-spray! We self-catered although we had planned to enjoy a couple of meals in the restaurant. The menu was OK but better meals were on the pricey side so we used our own supplies to create our own. 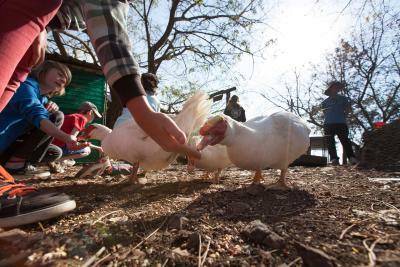 We loved feeding the animals with our little boy and had so much fun. 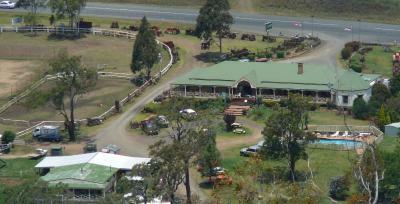 The farm with good variety of animals. Great fun for kids with feeding activities! Horse riding lesson and trail ride was fantastic too! 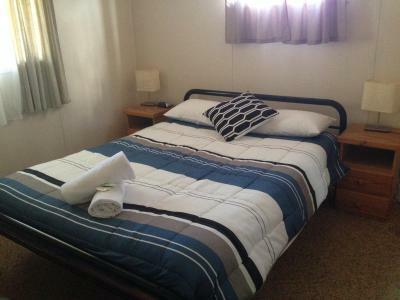 Cabin is fully equipped and meals can be prepared in the kitchen. A relaxing stay indeed! 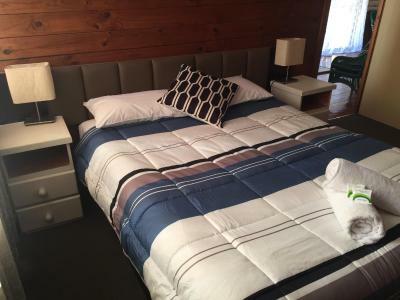 Bestbrook Mountain Resort This rating is a reflection of how the property compares to the industry standard when it comes to price, facilities and services available. It's based on a self-evaluation by the property. Use this rating to help choose your stay! 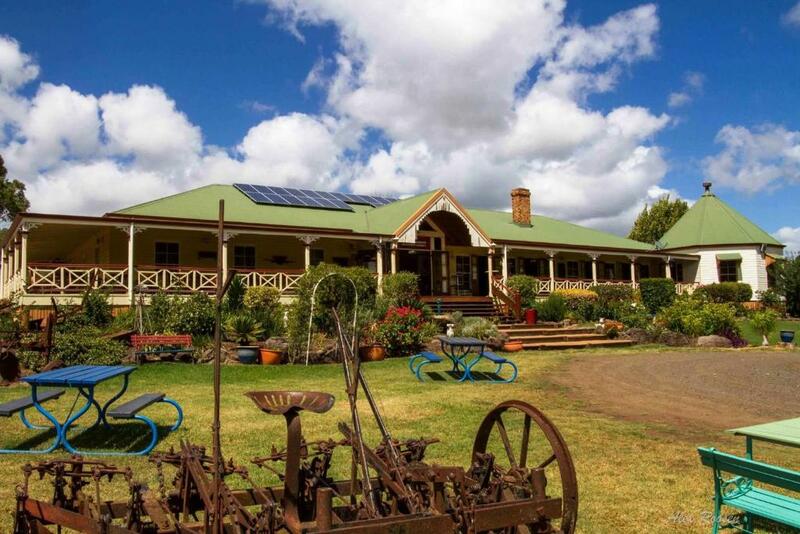 Offering a beautiful mountain setting near Gap Creek and within 500 acres of farm land, Bestbrook Mountain Resort has cottages and a seasonal swimming pool. You can observe daily farm activities such as cow milking and horse shoeing. 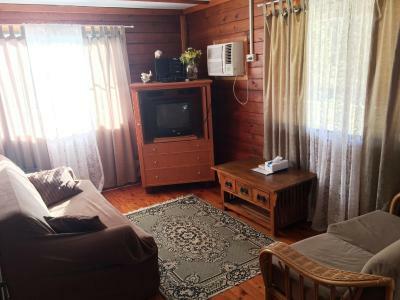 Opening onto private porches, the cottages at Bestbrook Mountain Resort have simple décor, air conditioning, and a lounge with a TV. 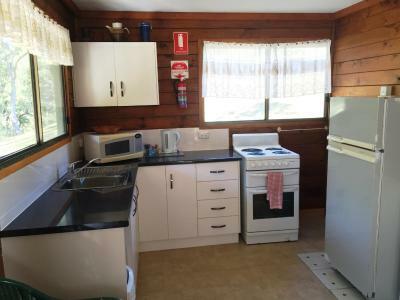 The kitchen includes a pot-belly stove, a microwave, fridge, toaster, oven, kettle and an electric hob. 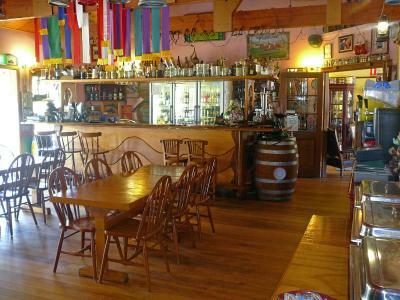 The restaurant serves mountain cuisine including local meat and fish dishes. 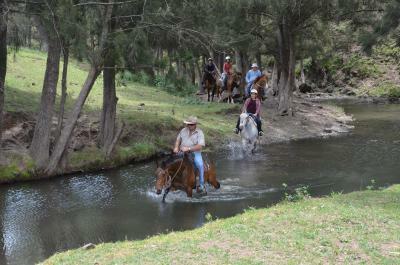 You can enjoy free use of bikes and the farm can also arrange horse riding lessons and treks. 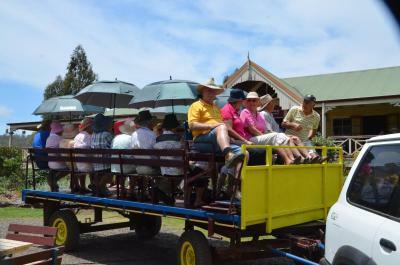 A free railway tour of Bestbrook is also available. Onsite sports include cricket and golf and there is a children’s playground. 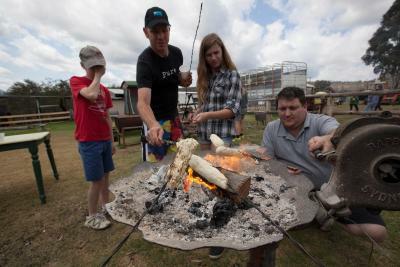 Main Range National Park is 10-minute drive away, while Warrick can be reached in less than 30 minutes by car. Brisbane is less than 87 mi away and Gold Coast is a 2-hour drive from the Bestbrook. When would you like to stay at Bestbrook Mountain Resort? 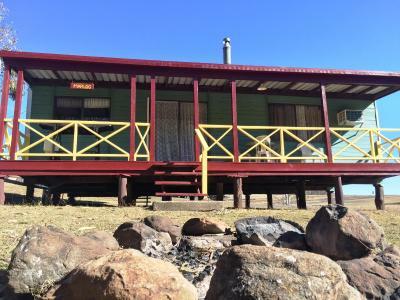 Opening onto furnished porch with mountain views, this cottage has simple décor, air conditioning, and a lounge with a TV and sofa bed. 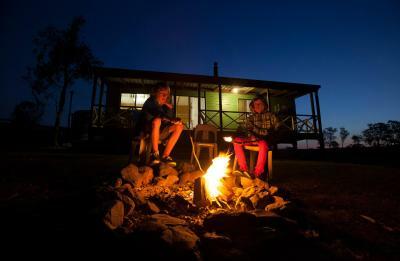 The kitchen includes a pot-belly stove, a microwave, fridge, toaster, oven, kettle and an electric hob. 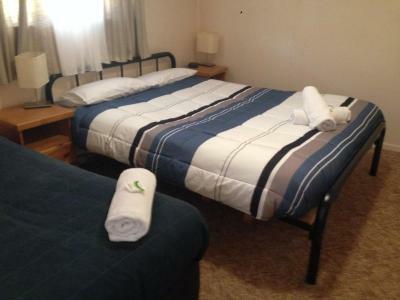 There is a double bedroom and a twin room. 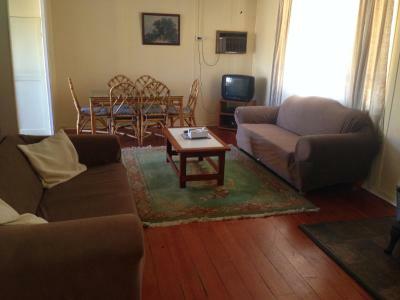 There are 2 double bedrooms and a quadruple room. 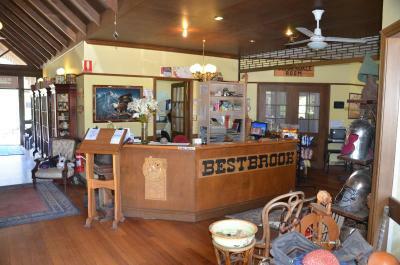 Bestbrook is a family owned and operated Australian Farm Stay, 90 minutes west of Brisbane, 2hr from the Gold Coast. 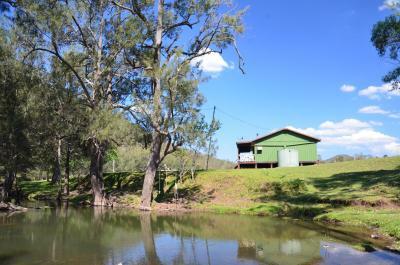 This is where you can come for a day or stay for a while in one of our comfortable self contained cabins. At Bestbrook we work to create memories you will remember long after you have returned home. Whether it is a weekend away with the kids, or a time to catch up with friends, Bestbrook is the destination for you. 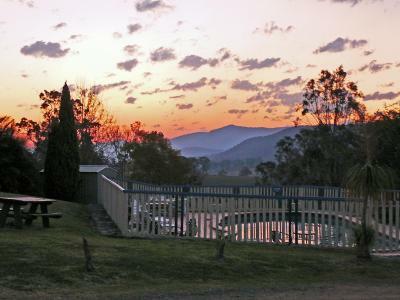 Imagine waking up in the crisp morning air, hearing stories from days gone by, the freedom to run and play, the simple pleasures of life, relaxing as you watch the sun set on another splendid Queensland experience, that’s what makes us unique. 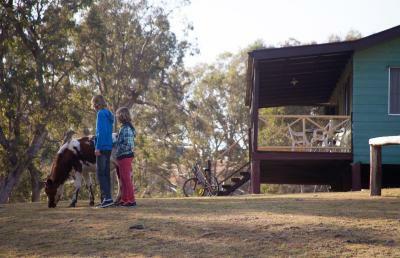 Enjoy the simple pleasures of life by getting a hand on experience in milking a cow, or cooking your own damper (bush bread) on our bush microwave, then wind up the heat and boil the billy for a cup of Australian bush “billy” tea. 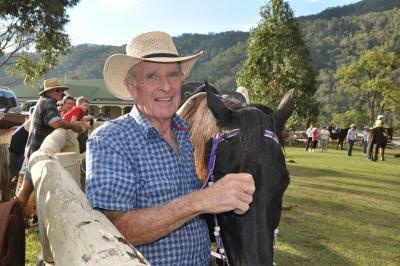 At feeding time you can help feed the sheep, chickens, ducks and cows and if you are up to the challenge try a horse ride under the supervision of our experienced staff. House Rules Bestbrook Mountain Resort takes special requests – add in the next step! Bestbrook Mountain Resort accepts these cards and reserves the right to temporarily hold an amount prior to arrival. Please inform Bestbrook Mountain Resort of your expected arrival time in advance. You can use the Special Requests box when booking, or contact the property directly using the contact details in your confirmation. A few more hooks in the bathroom would have been useful... a minor gripe as was the length of the shower curtain which sat at half mast above the rim of the shower recess. As a people person, I thought that they lost an important opportunity to inspire repeat visits and promote STRONG word of mouth recommendations. Yes... they were busyish but not overwhelminly so. 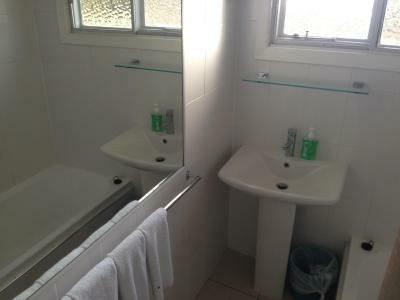 We were clearly but quietly enthusiastic and if there had been better communications between say the riding staff and the accommodation staff, they could have capitalised on that and quite likely generated further business for the future. Opportunity lost! The power tripped on the day when we checked out. 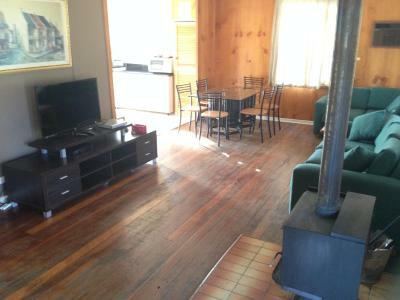 Little expensive per night for quite an old cabin.